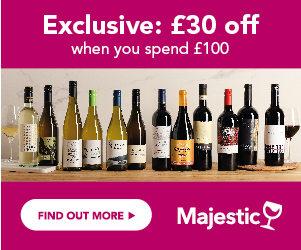 Browse all your favourite Champagne brands with a magnum size and find the best offers in the UK. A Magnum corresponds to a bottle of 1.5L. It serves approximately 12 glasses. It's perfect to give as a present for a special occasion or when you have a lot of guests.